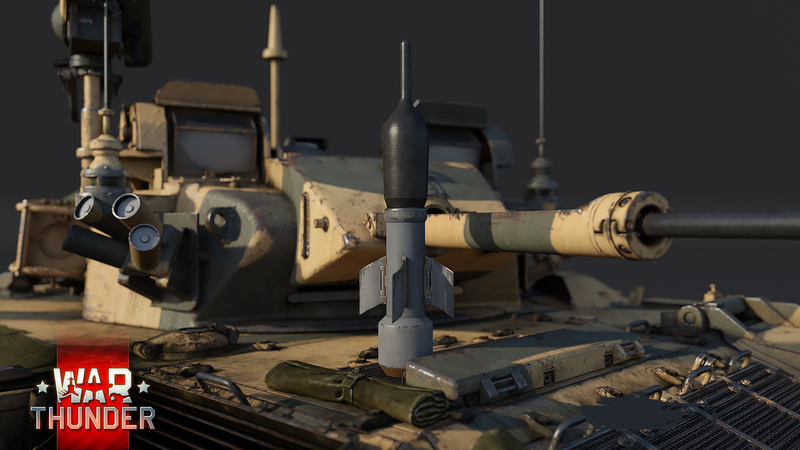 War Thunder: FV510 Warrior: Built for the future! 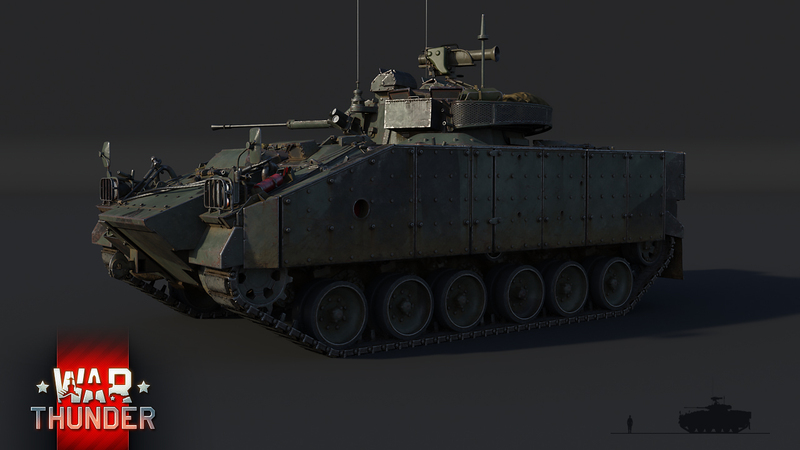 The FV510 infantry fighting vehicle was developed as part of a program to create a modern IFV for the British army at the end of the 70’s. The vehicle went into series production in 1986. The vehicle was equipped with 30 mm gun, fed by magazines of three shells each. This gun was designed to destroy lightly armored vehicles with maximum accuracy. 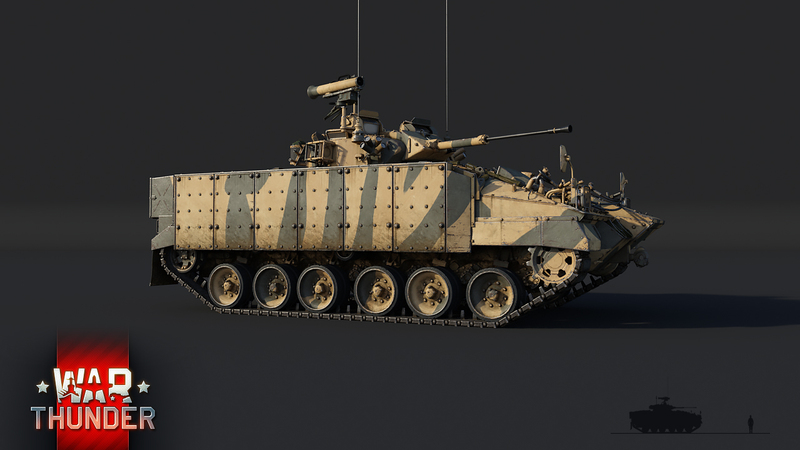 For the Desert Storm operation, the Warriors were equipped with Chobham passive armor – add-on armor plates that significantly improved the IFV’s defense in battle, allowing it to survive a hit from an RPG-7 grenade and shrapnel from high-caliber HE rounds. A little later, in 1990, the military decided to equip the Warrior with anti-tank weaponry – a 30 mm gun for these targets was clearly not enough. 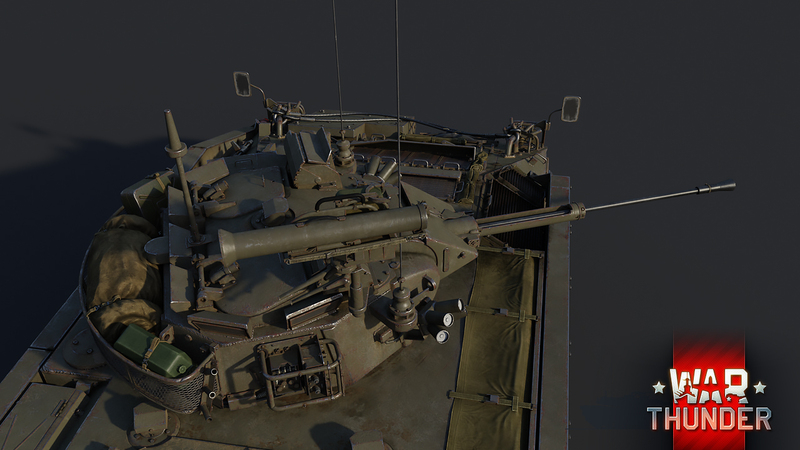 The roof of the turret was equipped with a launcher for the MILAN ATGM. The commander used a hatch to fire the ATGM, and it was reloaded through the upper hatch of the armored vehicle’s infantry compartment. 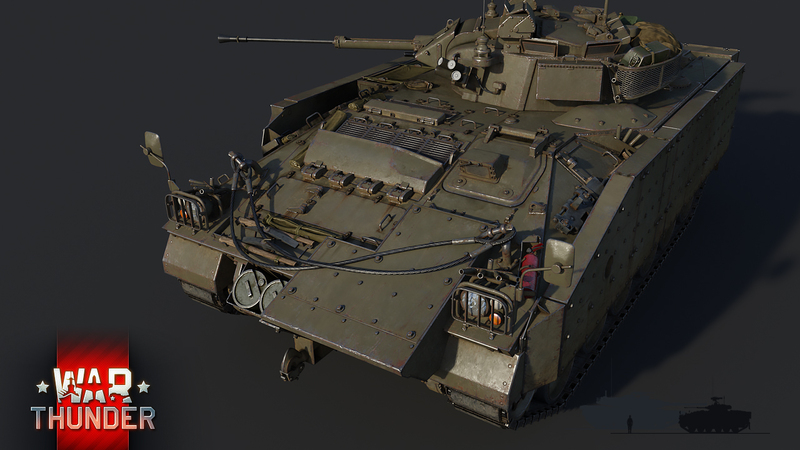 The FV510 Warrior is still in service with the British army and is the main IFV of the United Kingdom. 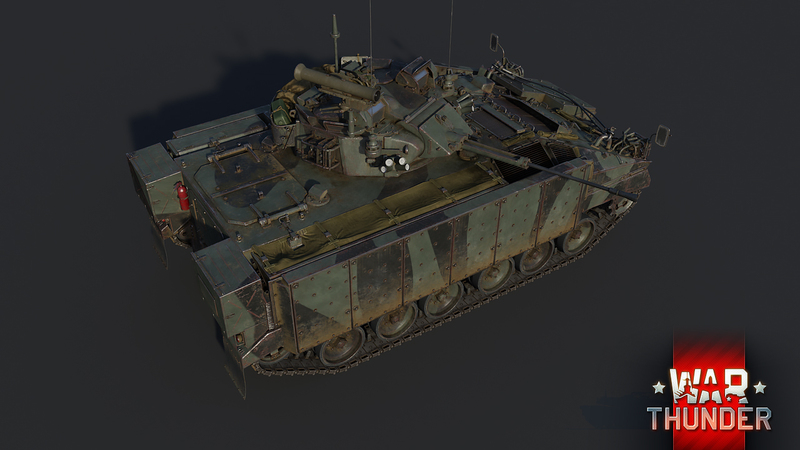 In War Thunder, the Warrior is at rank VI in the British armored vehicle tech tree, and it can be considered the most modern British vehicle in the light tank class. The Warrior can reach speeds of 47 mph(75 km/h). 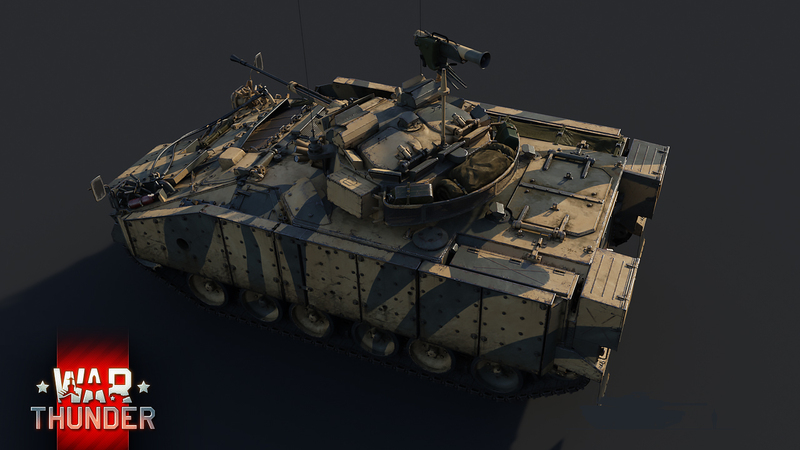 The IFV’s armor won’t save it from tank shells, but fully protects it against hits from anti-air weaponry and the explosions of small bombs and rockets near the vehicle. The Rarden L21A1 30 mm cannon can be used against light ground targets or airborne targets: its ammunition complement includes high-explosive rounds and armour-piercing rounds. The MILAN is a second-generation ATGM, so it is easy to aim. 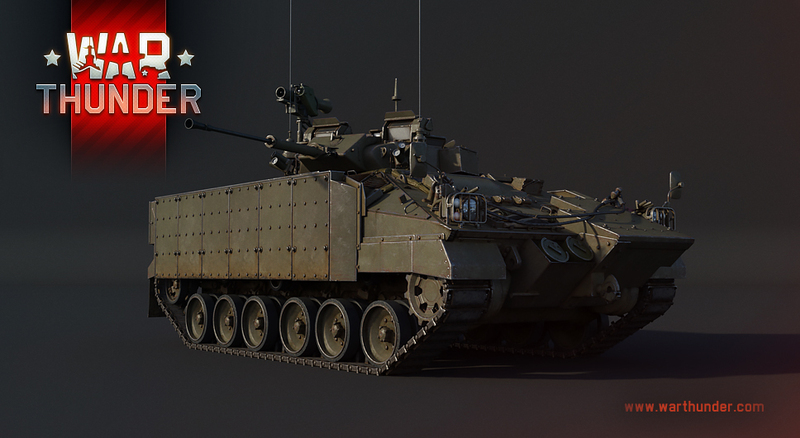 The Warrior is an excellent companion for main battle tanks in top-tier battles. Its main value is in its universality – it has a sufficiently rapid-firing gun for shooting at airborne targets (especially helicopters), and at the same time is also armed with ATGM’s like the Striker to engage tanks.